As I write this today, we are in the midst of an 8+ year run in a bull market, the second longest in history behind the one that ended in 1956. Things are great, and hopefully they continue. But can they? Think about that. You probably don’t remember the longest bull market ever, or at least didn’t have any money invested to care. 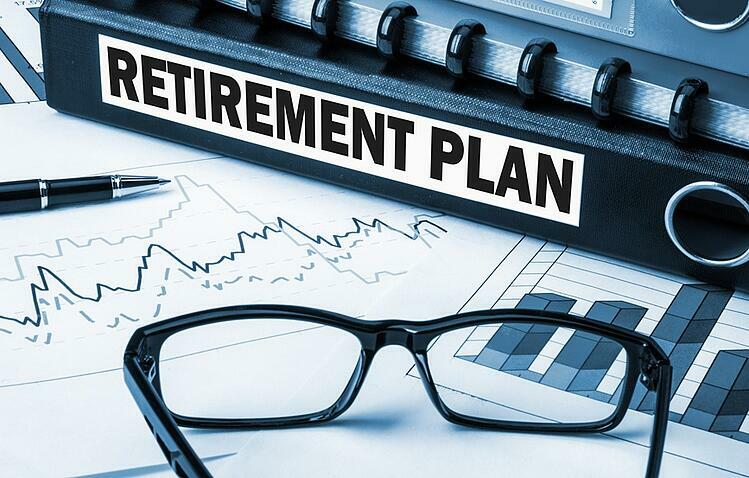 As you approach your retirement date, you want to make sure what you are invested in matches your risk tolerance and retirement goals. A well-diversified portfolio and retirement plan can help prevent you from having your head in your hands if we have another 20%+ market drop like 2008. Most of your big expenses are behind you at this point: your kid’s college education, buying a home, weddings, right? Wrong. What happens if you or your spouse gets sick and your out-of-pocket cost is much more than anticipated? Or worse, what happens if your spouse passes away and you lose their income source? Maybe they had a pension that didn’t have a survivor option, or just losing their Social Security leaves you with a shortfall every month. If you or your spouse has a pension and ends up needing to go into a nursing home, a majority of that pension goes with them to pay for care. What will be left for you to live on? As much as you don’t want to plan for events like these, they are what present serious problems in your retirement years. Just having an emergency fund isn’t enough. You need different buckets of money that ensure any unexpected events don’t leave you with a plan that fails. If you have a pension, consider yourself lucky. Nowadays, most of us in the private sector are without a pension. We are left with the only source of guaranteed income being Social Security. Even that is worrisome! Will it even be there through our retirement years? Today’s media reports only negative news about Social Security. When you’re sitting down and figuring out how much you need on a monthly or yearly basis once your retire, your next step should be sitting down and figuring out if you have enough guaranteed income to cover that budget. There are products available today that guarantee income streams until you pass away. You don’t want to be watching the market every day, worrying about it being up enough to cover your expenses. CD rates aren’t where they used to be. You can’t simply go out and purchase a 2, 3, or even 5 year CD and expect it to produce enough interest to live on. We live in a different, unpredictable world. You don’t want your income source to be unpredictable with it. Take the time to make sure you have a sound plan for retirement. 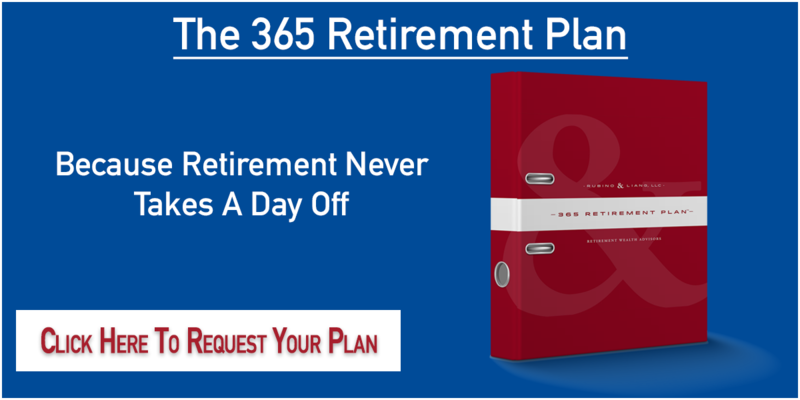 Do not allow one of the three major reasons retirement plans fail happen to you. Is your portfolio diversified enough to handle a market downturn? Do you have a plan in place if you or your spouse get sick? Have you figured out how much income you will need each month during retirement? If you or your current advisor have not addressed any of these issues, maybe it’s time to seek a second opinion.